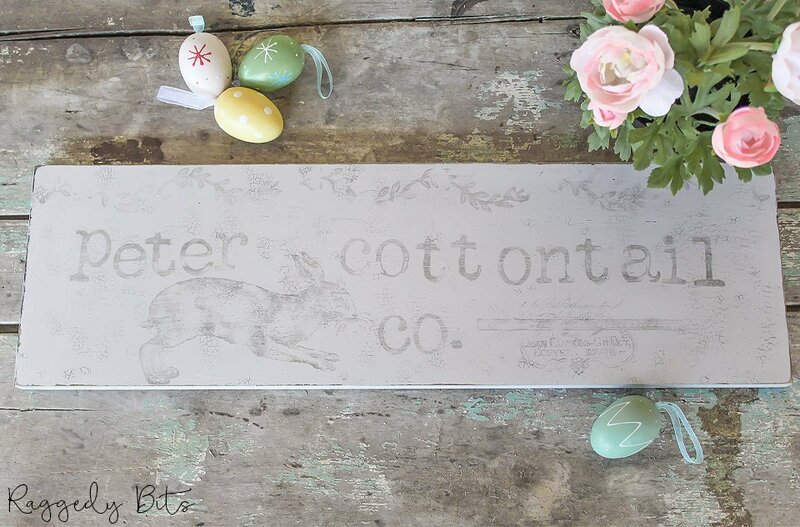 This sweet Drop Cloth Bunny is the perfect fun statement piece for your home at Easter time or all year round. 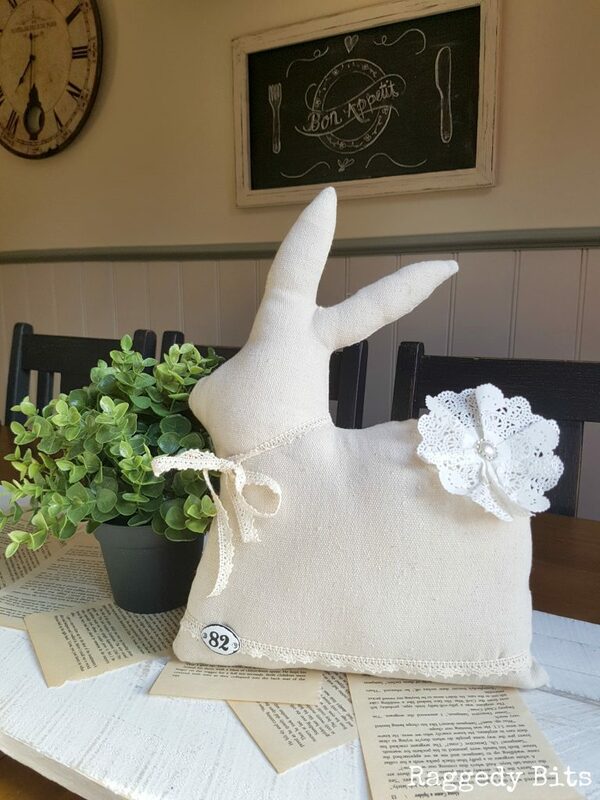 Each bunny has been handmade using my own cute pattern designed by Raggedy Bits and sure to make you smile. 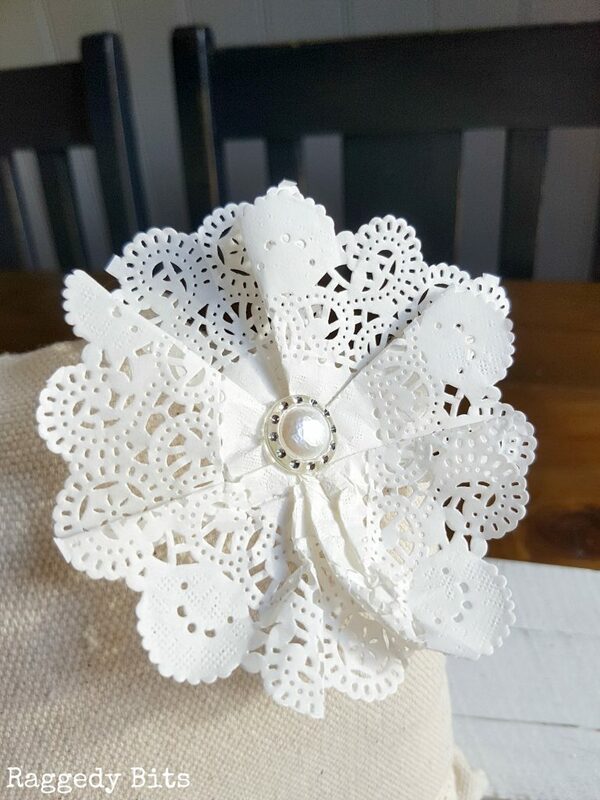 With a lovely homey feel that can also be used as a decorative pillow and become a favourite piece. 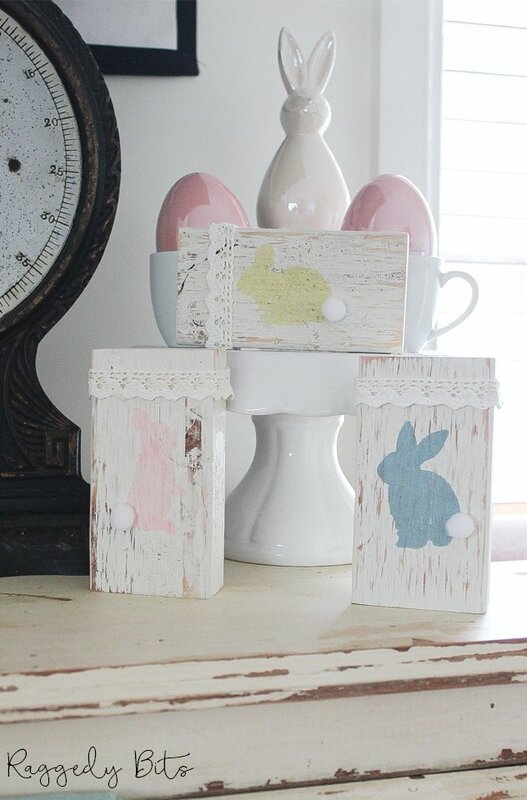 I love to explore all of the different ways to add some farmhouse charm to everyday items and these little bunnies were the perfect choice for making things with drop cloth. 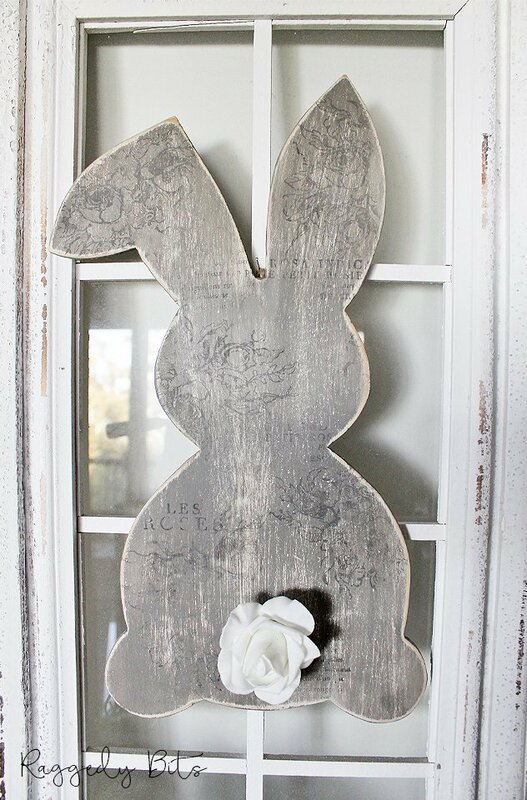 They are sure to fit into any space whether it be a modern home or a shabby chic home. Like to make your own? Be sure to check out my fun Drop Cloth Bunny Tutorial. 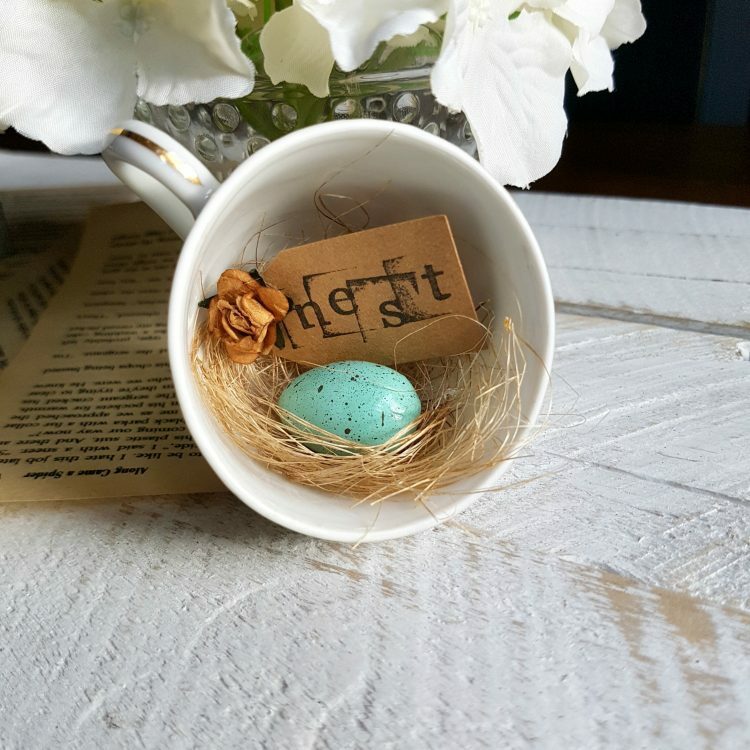 **Includes drop cloth bunny only. Props not included. 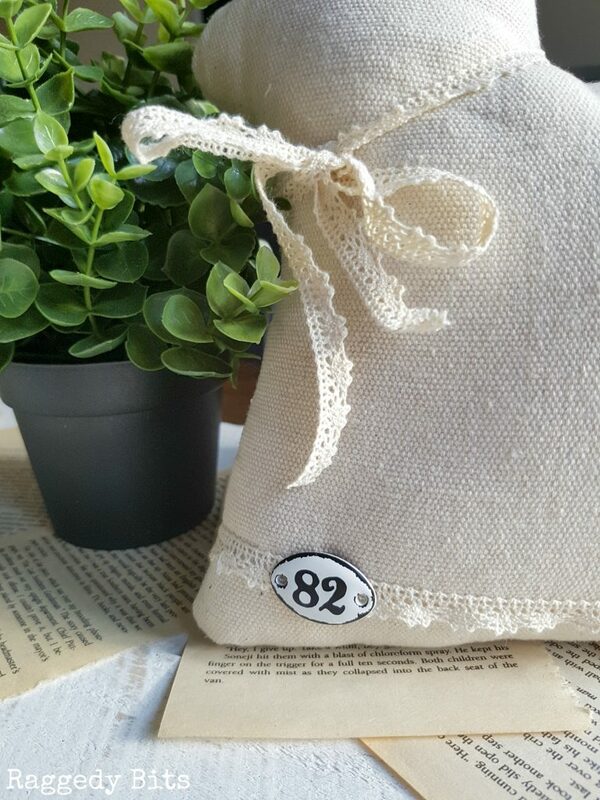 Item is available for pick-up from Bowen Mountain, NSW AU. For international postage please contact me for postage cost. Please see all Ordering Information here.